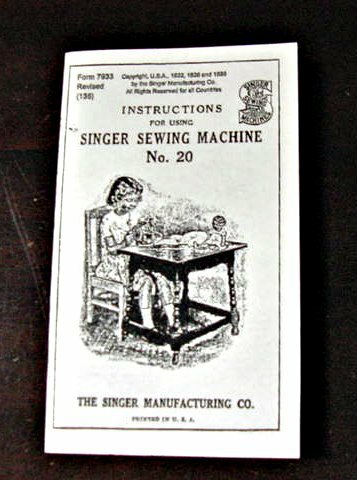 These instructions (photocopy) are for a Singer Model 20 - 7 Spokes - manufactured from 1920 to 1936. The toy is made of cast iron with an oval base and has 7 spokes in the wheel. .